Sometimes, you accidentally delete a folder and regret after that. Sometimes, your brother or friend delete an important folder in your system and you cannot do anything about it. So, you think to recover that folder but it does not have a 100% success probability. Hence, there is an old proverb – Prevention is always better than cure. 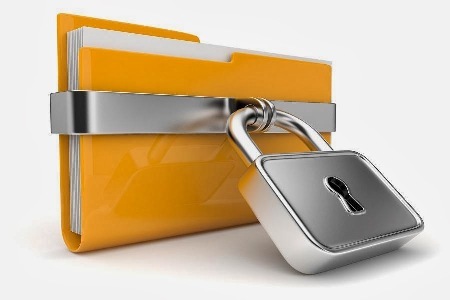 Now, have you ever thought of creating an undeletable and unrenamable folder under which you can keep your important files safely. Well, if you have ever given a thought about it, then let me tell you that it is possible to create Undeletable and Unrenamable Folders in Windows Operating System. Before I tell you this trick, let me explain the exact concept and conclusion behind it. As you all know that Windows Operating System was developed under D. O. S (Disk Operating System). So, you can easily create this undeletable and unrenamable folders via DOS commands. So. let’s start and create this folders. Click on “Start” Button. Now, choose “Run”. You can also do this by pressing Windows+R button. Now, type cmd and press Enter. 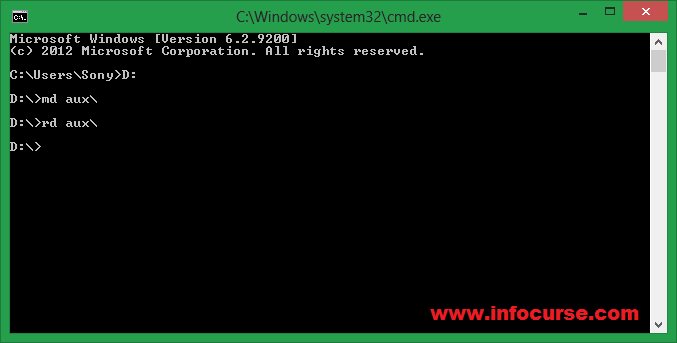 The command Prompt window will open in your screen. Now, type <drive name>: and press Enter, for example, D: . NOTE: An undeletable or unrenamable folder cannot be created in C:/ ( if it is you Windows directory). Now, type the command md con\ and press Enter. (You can choose any of the keywords as mentioned above). That’s it. You’re done. You have successfully created an undeletable and unrenamable folder. Now type the command rd con\ and press Enter. That’s it. You’re done. You have successfully deleted the folder. Previous articleAndroid: Game of war-fire age apk free download.